Original beige Dunkerbeck Pro Center T-shirt! 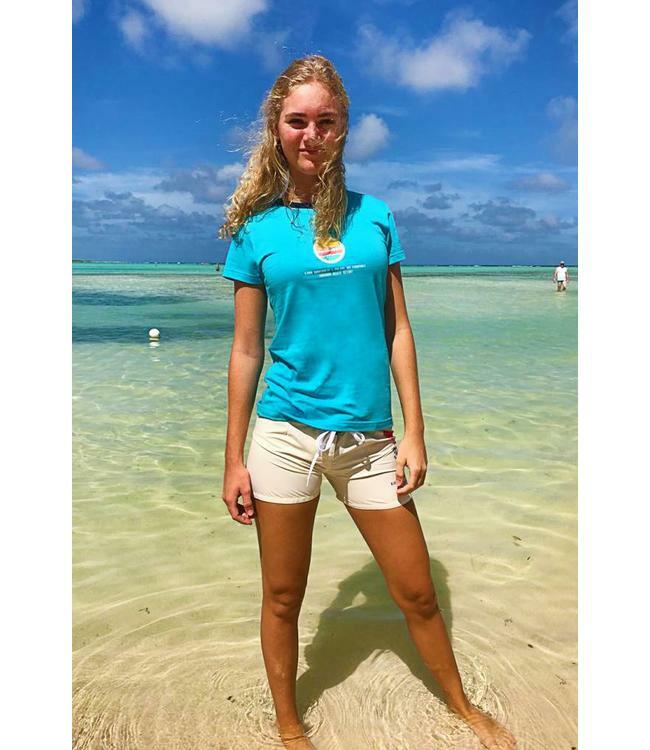 Read more..
Join the stylish windsurfers with this comfortable and simple white T-shirt designed specifically for Dunkerbeck Pro Center! 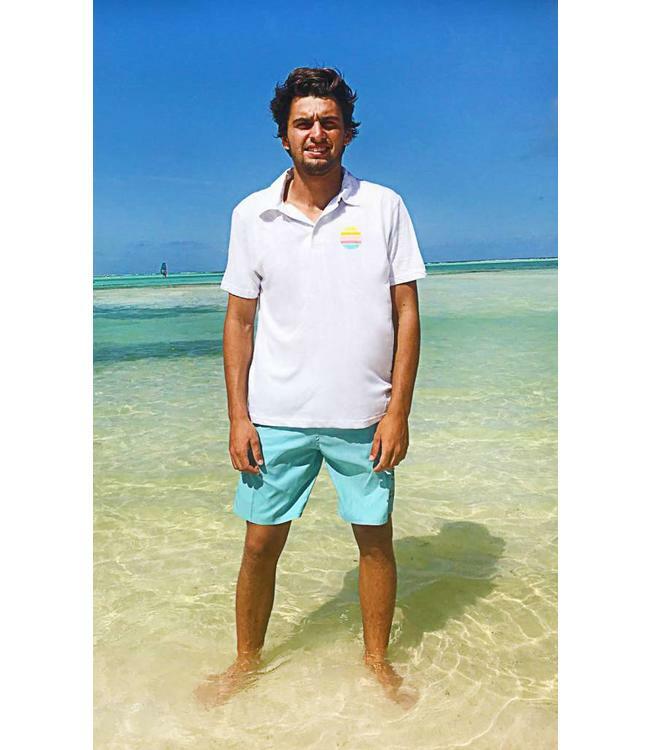 Original white Dunkerbeck Pro Center polo shirt! Original T-Shirt design by Dunkerbeck Pro Center! 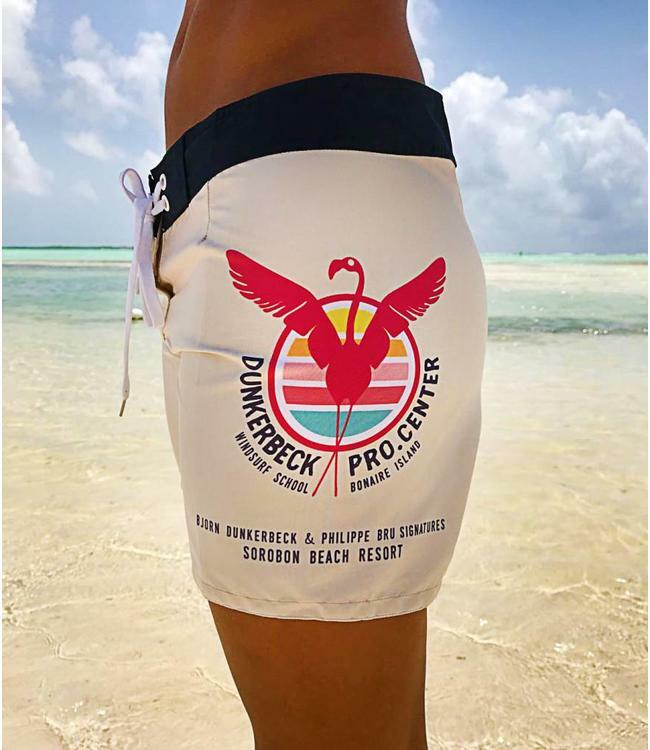 Original Dunkerbeck Pro Center board shorts for women! 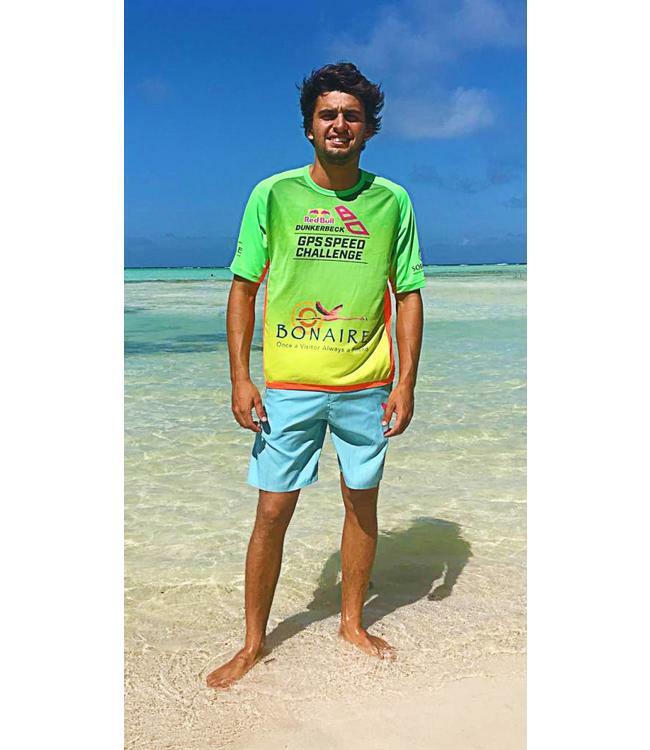 Official Sorobon Masters 2018 lycra t-shirt! Original Dunkerbeck Pro Center Polo Shirt! And stay up to date with our latest offers, deals and packages atthe center! 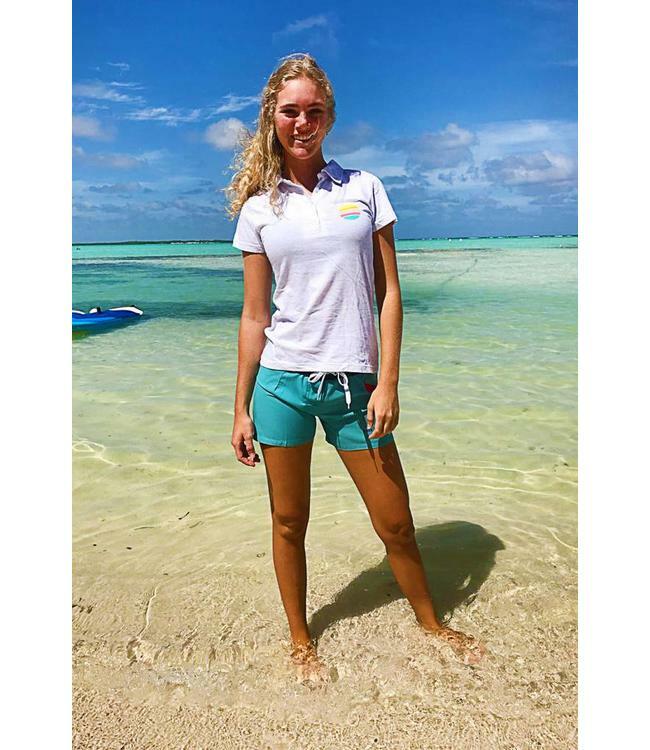 Webshop of Dunkerbeck Pro Center - a windsurf rental and school center in Sorobon Beach Resort, on the island of Bonaire!